It’s a mistake to think you can’t make money online just because you don’t know the ins and outs of how to make a website or ranking sites for search engines. With a little effort and the right focus, you can test your own site idea – even if you’re just getting started in the world of websites. The truth is, making money online with a website can be done by anyone. You don’t need a lot of technical know-how. You don’t need Search Engine Optimization (SEO) or HTML coding experience, either. Nor do you have to have experience running websites. If you have $100 to start things up, you have everything you need to learn how to make 6 figures a year and test your first online idea. You may be wondering whether it’s really possible to make a six-figure income from the internet. Yes, it’s really possible – in fact, you can learn how to make 6 figures a year if you follow the method outlined in this article. You must decide to spend the time and effort to do so and, when you start to make money online, you’ll need to invest some of that income to get the growth you want from the site. 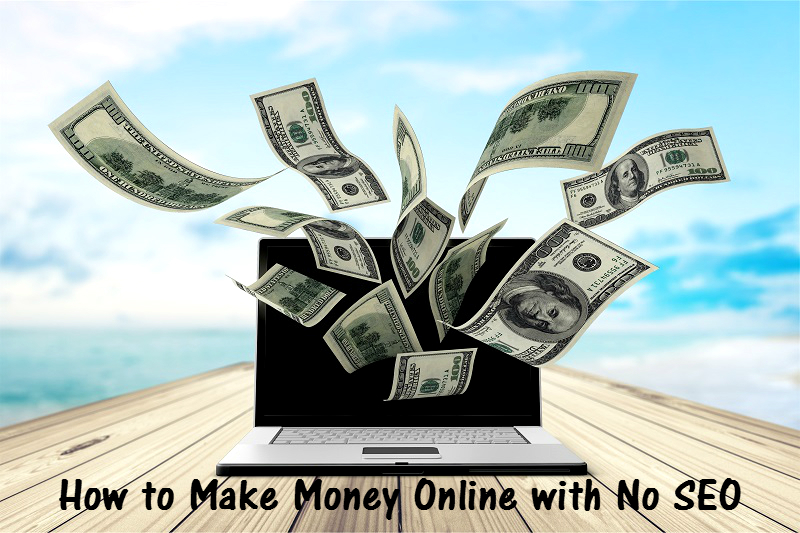 It IS going to take hard work, so if you’re looking for the “easy way to internet riches,” you might be better off finding another way to spend your time. You CAN succeed, and this article is going to show you exactly what to do. It’s a simple method that, when steadfastly and accurately applied, will help you take your idea and grow it into a profitable online business. What you’re about to learn is how to find people who are hunting for the products or services you are promoting and get paid what’s called an “affiliate commission” – that’s a referral fee – every time someone makes a purchase. As stated above, this is going to take work. The good news is that, once you have a site running and you begin to make money online, you’ll be able to pay others to do it for you while it continues to grow and bring in the profit you want. Start a blog in which you do reviews of that product or service. Prospect for buyers using Google search and BuzzBundle. Respond to any and all opportunities that arise. Develop long-term sources of traffic. The following sections describe in detail how each of the steps work. It’s a popular niche and is comprised of a large selection of products or services that will always be in high demand. You must think for the long-haul, which is why it’s important to select a niche that isn’t based on the latest fad or for which there isn’t a lot of demand. Weight loss products would be such a niche, as would areas like fitness, pets and cars. There will always be people interested in purchasing these products and services online. The key is to cast the biggest possible net so you can attract the largest number of dependable, long-term buyers. ClickBank may be the oldest so-called “affiliate site” on the internet. 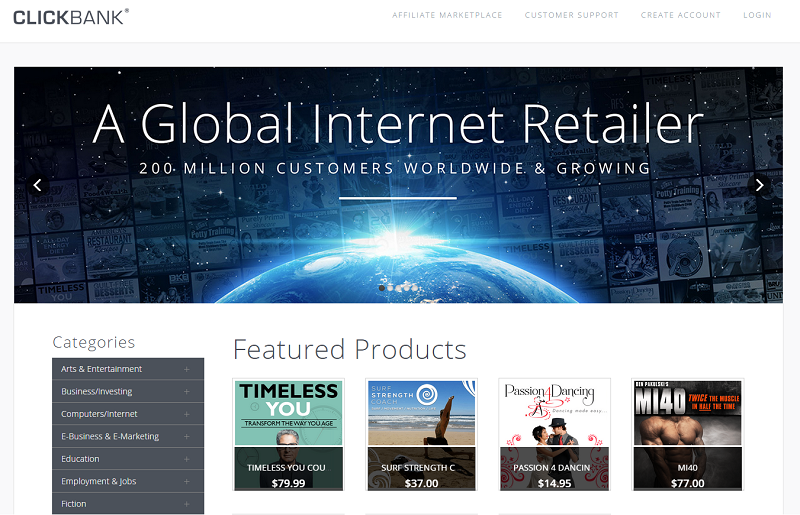 It’s an online internet retailer featuring affiliate products for an enormous variety of niches. Vendors on ClickBank pay you a percentage of every sale you make. Most pay between 50% and 75% of the sale to the affiliate (that’s you). Finding niche products is easy. 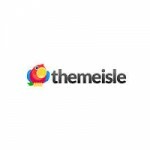 Go to ClickBank.com and click on the “Affiliate Marketplace” link at the top of the page. The Marketplace page makes it easy to browse for niches if you’re still looking for the right idea to try out. If you already know your niche, use the Search feature to quickly find your target. When you find a product or service that catches your eye, click the title and visit the product’s sales page. Verify that it’s a high-quality offering. The last thing you want to do is spend your valuable time on products promoted by awful websites. When you’ve identified a high-quality contender, check the average dollar amount per sale. If it has a good payout, then you’re on the right track. If it’s a recurring product, such as a repeating monthly service, even better – you get payouts every time the product renews. You’ll then want to check out the Grav (gravity) rating, an indicator of the item’s popularity with affiliates. Don’t pick a product that has a high Grav – that means there are a lot of sites already out there, and a lot of competition. Look instead for a product or service that has a Grav rating somewhere between 5 and 75. Select several products or services in that range, contact the vendors, and ask for review copies so you can evaluate the product quality, give real feedback on it to the vendor, and get a feel for what their affiliate support is like. You will then test the top products to find your sweet spot. 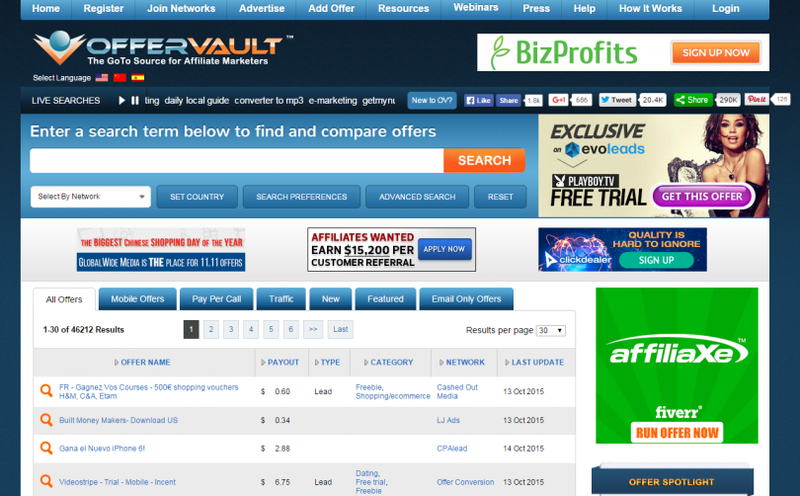 OfferVault.com is another resource listing the current offers available to affiliates across all of the major affiliate networks. The site is easy to browse and search, and it enables you to search specific niches, such as Mobile Offers (ones that apply to smartphone and tablet users only) or Email Only Offers. The key is to diversify across several affiliate networks. Use ClickBank and Offer Vault together. That way you’ll always have an almost endless supply of products and services to promote for a given evergreen niche. Lastly, and probably most importantly: Pick a niche that you’re interested in. If you can’t imagine yourself spending hours a day writing and posting about it, it’s not the niche for you. Go with what you know and like. If you don’t, you’re going to wind up like so many other would-be internet tycoons who failed because they selected something about which they had no knowledge or interest. Don’t make that mistake. Picking niches isn’t an art – it is a science. Do a little research on choosing a niche and you will be rewarded for your time and efforts. 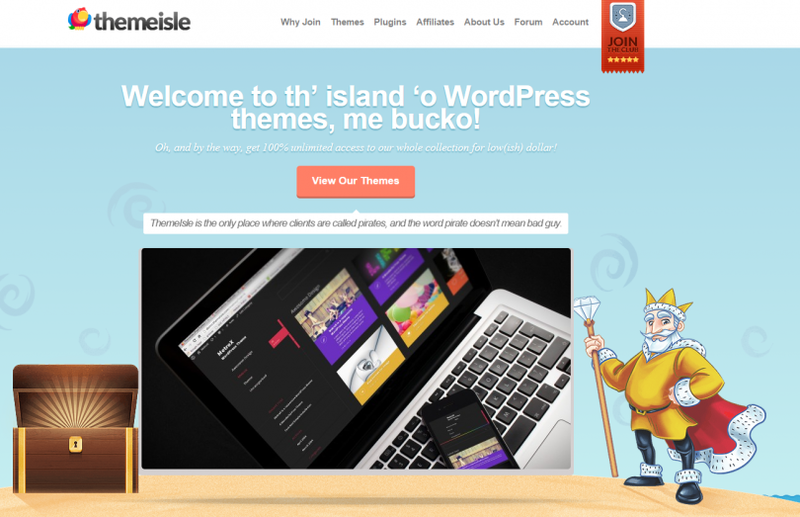 Once you’ve selected the theme, customize it. Pick colors and a layout that complement the products or services you’ll be promoting. Consider having a logo done – fiverr.com has excellent options for as little as $5. Yes, now it’s time to write. Select three to five popular, high-demand products as your starting point, because that’s going to make promotion for these starting offerings a lot easier. The more effort you put in, the greater your rewards, because it’s the quality of your reviews that will convince people to click the link to the product you’re promoting, and that’s where sales come from. The better your reviews, the more sales you’ll make. After you’ve written your review posts, you will then insert links for the products and services you’re promoting into the content. (You get a unique affiliate link from the vendor when you sign up to sell a product or service.) Link to the actual product name, and link several phrases such as “learn more,” or “get yours today” to encourage people to click and visit the actual sales pages where customers can purchase the product itself. Each sale you generate through an affiliate link is money in your pocket. Many people hide their affiliate links (called “cloaking”) so people can’t tell what they are, but that’s not always necessary. One product that makes cloaking easy is called PrettyLink (get the free version for now) – it’s a browser plug-in that makes affiliate links more user-friendly. Always check your links. Make sure that the clicks and conversions track properly before going live and driving traffic to your site. Report any problems to your vendor. After writing your review posts, inserting the affiliate links, and verifying that the links work, it’s time to start driving traffic to your site. The two primary tools you’re going to use to promote your site are Google and BuzzBundle. Use them properly and they will make sure your site gets seen by the people who are seeking what you’re promoting on your review website. Go to Google.com and search for your keyword or keyword phrase (put phrases in quotation marks). Under the search box at the top of the page, click the Search Tools menu. A sub-menu will drop down. Click the “Sorted by relevance” sub-menu that appears and change it to “Sorted by date” and you’ll get the most recent results first. 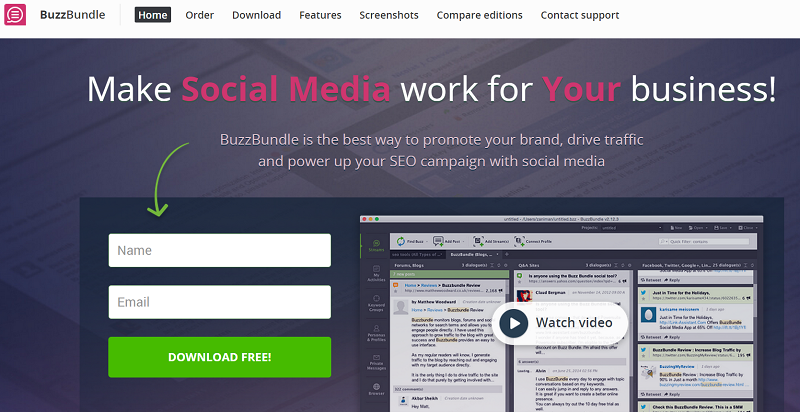 The useful BuzzBundle software tool is handy for pushing more traffic to your review website. 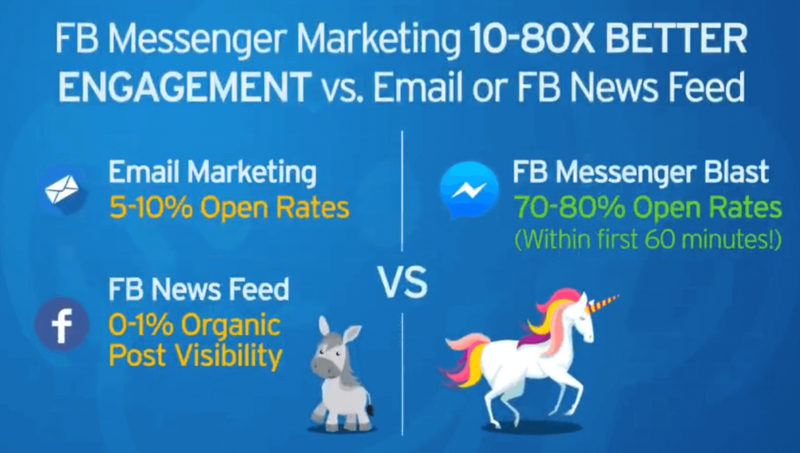 What it does is help you engage potential customers through social media sites like Facebook, Twitter, and LinkedIn, online forums, videos, and other blogs. Give it a keyword or keyword phrase, and BuzzBundle hunts it down, then sends everyone back to your review site for more information. The beauty of BuzzBundle is that you can automate this process, so it works for you even while you’re away. BuzzBundle is not free, but it does offer a free trial so you can check out the service. Comment on Facebook: Facebook makes it easy for top commenters to share links. If you use Facebook a lot, follow the right pages, and do a lot of commenting, you can achieve top commenter status. Then you can actually link keyword text in your comments rather than posting a hard-to-ready hyperlink. This will drive more traffic to your review site. 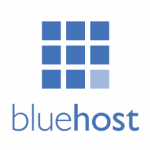 Comment in Disqus-Driven Discussion Boards: Disqus is the software that drives many of the online discussion sites, and it’s fussy about links. It automatically bans users who repeat the same links in posts, regardless of what the posts themselves say. There are technical ways to get around this, but the bottom line is to be selective in such forums about what you post, and when. Link to other pages on your website, not just the home page. In blog posts, link from your name and from within the comment itself, varying which you do from time to time. Some sites will delete your link, some won’t. So what? If you have a popular niche, you will generate a lot of Google results and activity in BuzzBundle. Many posts will come from news sites, press releases, and posts on popular forums. Track the URLs of incoming sites daily with a goal of reaching 50 sites a day. If you don’t find that many, consider adding more products and search terms. As soon as you receive an alert with news from a site you’re tracking, visit that site and leave a comment. 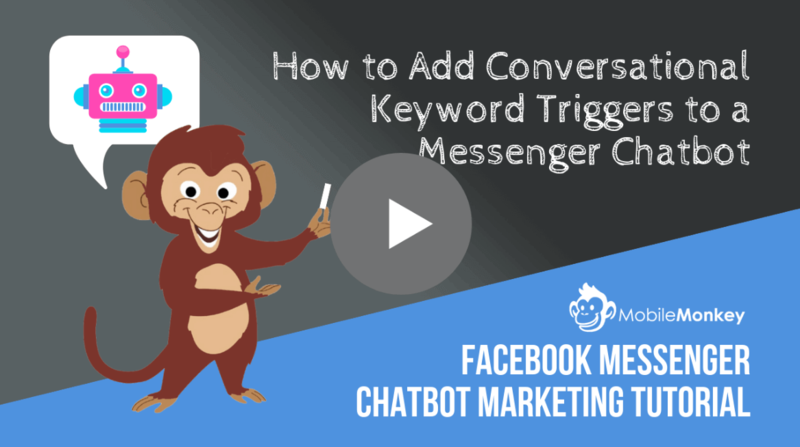 If you’re the first person to respond, you’ll attract more clicks, so be quick about it. You won’t always have an opportunity to post. However, most blogs and forums allow you a certain amount of time to leave feedback that also sends readers to your website. Be smart about it – don’t just enter a comment saying, “You should go to checkoutmysite.com” because that’s spam, plain and simple. Don’t spam. Spam and suffer the consequences of having posts deleted, and even being banned from the site itself. The more products you review, the more traffic you generate. The more traffic, the quicker you will make money online. It’s that simple. This is the one you want to stay on top of more than anything else. This method works because you’re not relying on SEO for generating traffic. By setting up a website and writing good content (and commenting on related blogs and forums), your site will start to rise in the Google rankings and generate what’s called “organic” search traffic – traffic that isn’t based on SEO or running ads. You can then rank the individual review posts, and create new posts based on longer key phrases aimed at specific review pages. 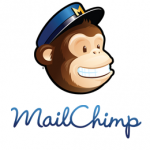 Build an Email List: Email is a great tool for building traffic and repeat visitors. As visitors come to your site, give them the opportunity to sign up for an email newsletter. Capture their email addresses, then design an email campaign that delivers more review content to them. Email tools like Aweber and MailChimp can automatically run marketing campaigns for you and drive more from existing readers. Track Your Old Posts: Use Google Analytics, or even just the log analyzer on your website, to see which sites are sending you the most traffic. For those referrers coming from sites you commented on, go back to the posts and check for follow-up posts to which you can reply to keep the conversation (and the link back to your site) active. Learn from Your Competitors: There are tools that will tell you which links your competitors are getting the most traffic from so you can use them yourself. 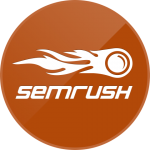 Check out Ahrefs and SEMRush to find out how you can do so. Learning how to make 6 figures isn’t a dream. It is an attainable goal so long as you know what you need to do and persist at doing it. The method presented in this article shows you how to build a business that produces steady, recurring income almost from the moment you launch your site. Master this method and apply it to other niches in which you’re interested. Grow the site and, when it reaches a point of steady good income, hire others to keep it moving ahead so you can continue building new ones. Let us know how this method works for you! And please join our newsletter for even more great information you can put to use right now! I am working on various Clickbank projects and yes it helps you to create huge amount of money without adsense. buy my question is what happen if we use adsense on the same site? It is updated for 2016. You get traffic and sales by using Google’s search functions and BuzzBundle. It’s a lot of manual work but that means super targeted traffic and a foundation for your future SEO. Is this tactic updated for 2016? I doubt you can hardly make any sales if you apply the tactics mentioned above these days. Without advertising and seo, how do you actually drive traffic for sales? Great ideas for making money without SEO. I have been using affiliate marketing strategy to earn money and got good success over it. Clickbank and Jvzoo are the best affiliate networking sites to make more income by selling affiliate products. Bt here is a big problem with affiliate products links when we use it in our blog or website. Google don’t like affiliate links, so while using these links in our article, we need to make it to no follow. Good Luck Abi! Send us an email if you have any questions. Thanks Vince! One of the best things about this post is the fact that it can be implemented by anybody willing to put in the effort. I never knew about this google search tools idea! I’m going to put this into practice myself. Cool! Lots of actionable advice here and the coupons are very handy! !